Contact us straight away in case of a problem with your lock or key. 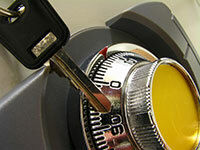 Our company in Illinois is readily available to provide the professional locksmith service that you require. We specialize in repair, rekeying, replacement and installation. No matter what the age, design or brand of the locking device is - we will fix it perfectly. Share your needs with us right away! Dial our number in case of a lockout or another urgent issue. 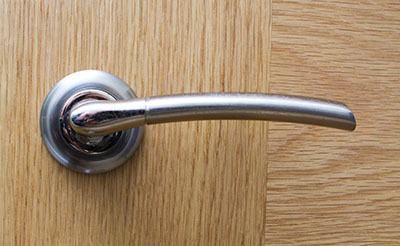 At Locksmith Forest Park, we run a speedy and dependable emergency service. Our technicians will arrive shortly and restore the accessibility and security of the property swiftly. Turn to us with complete confidence in the quality of our solutions. Let us know about any gaps in the security of your property and we will do everything necessary to make it optimal once again. 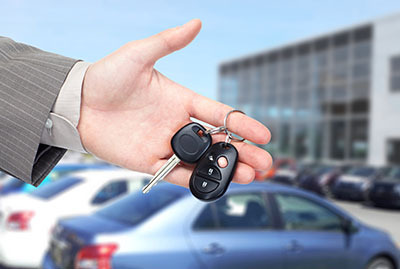 Whether there is a need for safe installation or car lock change, we will do a perfect job. Call us now!